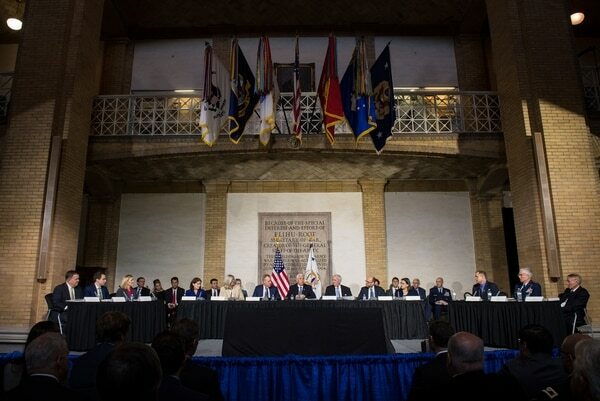 WASHINGTON – Students and faculty of the nation’s military educational institutions generally have been unaffected by the partial government shutdown since the Defense Department is funded, but at least two major military schools are taking big hits. At the Coast Guard Academy, 160 civilian employees are furloughed and none of the cadets received their latest scheduled stipend. The Coast Guard is funded through the Department of Homeland Security, which is one of the shut-down agencies. The National War College in Washington had 31 students and five faculty on furlough, but received word Tuesday that 28 of those students and four professors were able to return since they were employees of the State Department. The department announced Jan. 18 that it had freed up funds to allow employees to return to work and school. Unless Congress acts this week, Coast Guard members likely won't get paid at all in January, and retirees will start missing out on benefits next month. The National War College students were notified that they would be allowed to attend the school for at least two weeks with the hope that the shutdown will end by then, according to National War College Dean Cynthia Watson. Only three students and one professor, all of whom work for Homeland Security, remain furloughed until the partial government shutdown ends. The National War College offers courses on national security strategy and has 208 students. If the furloughed students can’t attend class and meet the required academic hours because of the partial shutdown, Watson said they may not be able to meet graduation requirements. 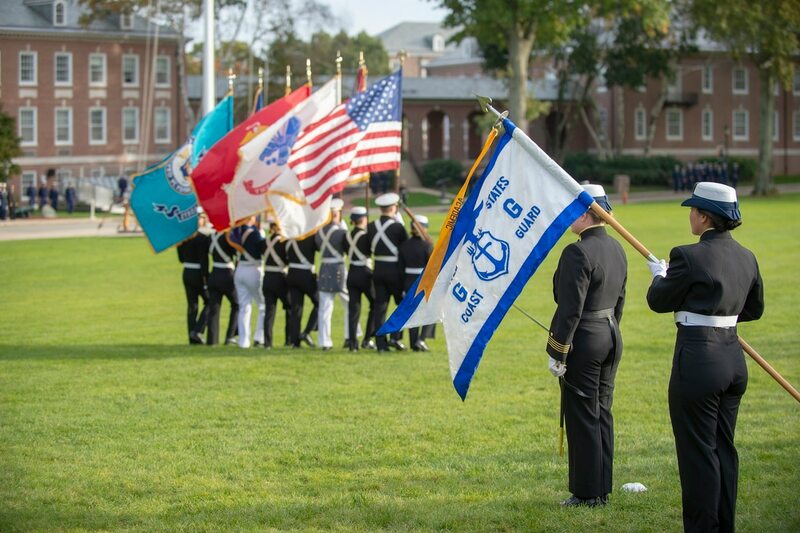 At the Coast Guard Academy in New London, Connecticut, cadets did not receive their latest stipend. Seniors receive between $600 to $650 while freshman earn $300 to $350 in stipends, which they receive on the 1st and 15th of the month, according to Petty Officer 2nd Class Lauren Laughlin, public affairs specialist for the Coast Guard Academy. The Coast Guard’s status as the only armed service branch operating without funding has attracted widespread military and political attention. Bipartisan efforts to fund the Coast Guard and its academy during the partial government shutdown have been proposed, but have not yet come to votes as of Wednesday. “It’s ironic from an academic standpoint because the nature of the shutdown is a homeland security issue. The homeland security students are not here to talk about the border and their peers will not have the opportunity to discuss with them,” said Watson.